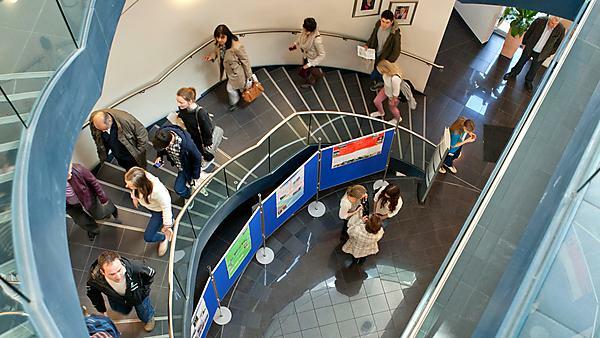 Have you received an offer of an interview or place at the Faculty of Medicine and Dentistry? Information for students who have been invited to an interview with the Faculty of Medicine and Dentistry. Information for students who have received an offer to study with the Faculty of Medicine and Dentistry.